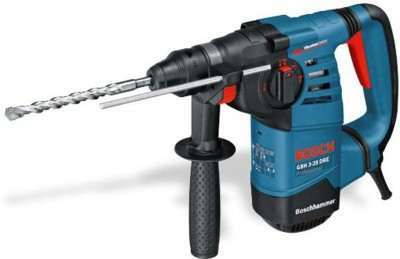 Bosch GSB21-2RE Impact Driver price list. 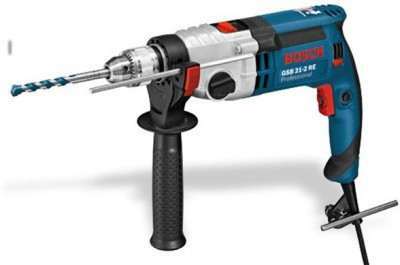 Include this impact drill from Bosch in your tool collection and ensure that you get a perfectly neat hole every time you need to create one on concrete, rock, metal, wood or other material. 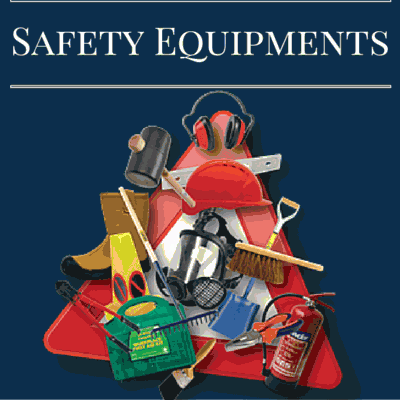 Design Ergonomically designed with a softgrip on the main handle for stronger hold, the device comes in robust metal gear housing for durability. 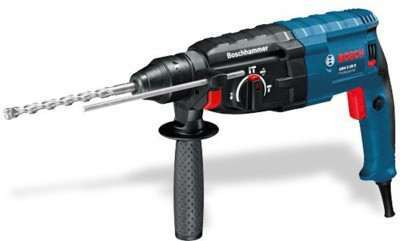 The Bosch GSB 21-2 RE comes with a safety handle that has an innovative attachment and softgrip for extra-support. 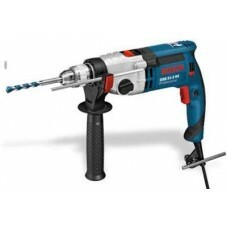 High Performance Motor The 1100 W motor provides a powerful hammering action within a range of 15300 - 51000 blows per minute. 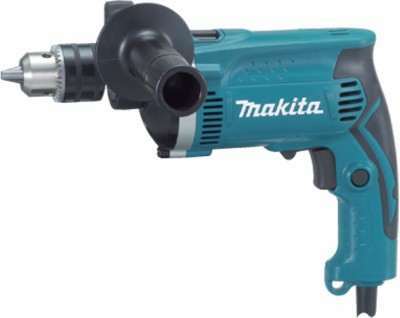 This power is combined with a no load speed in the range of 900 - 3000 rotations per minute to effortlessly bore through rock, hard concrete or wood. 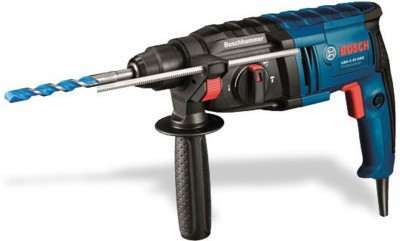 You can perform heavy-duty functions like working with core cutters or holesaws with its high torque. Rotating Brush Plate This feature of the device allows it to provide constant power during reverse as well as forward functions. 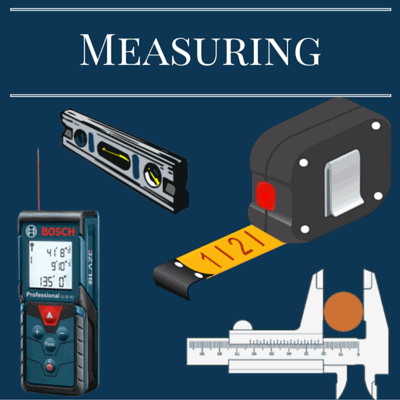 Speed Preselection Use the speed preselection feature to adjust the speed of the tool so that you can manoeuvre it well to achieve the kind of precision you need for particular applications. 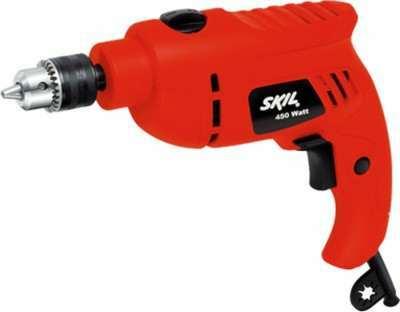 Auto-Lock You can change the accessories of this impact drill using only one hand as the tool comes with Auto-Lock feature on its single sleeve keyless chuck. Overload Clutch Work safely even in the toughest of applications as the anti-rotation mechanical overload clutch helps prevent damage to the work or the tool.